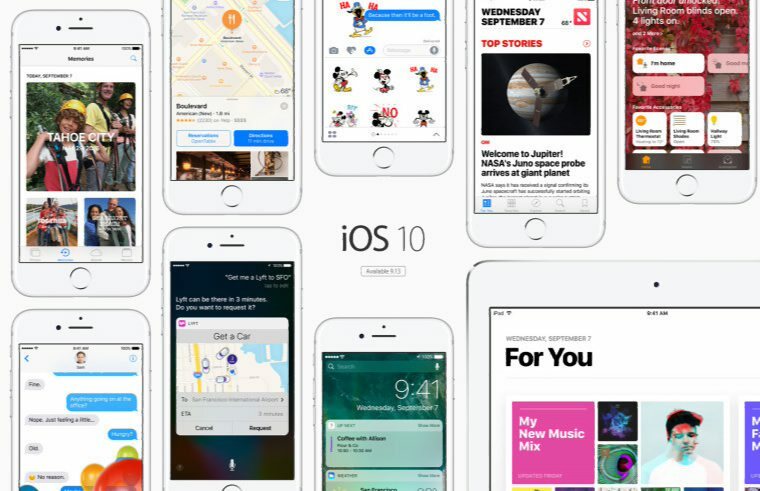 Apple iOS 10.2 update is now available for users. The latest Apple iOS 10.2 update include 72 new emojis that are supported by Unicode 9, including bacon and avocados. The update also brings a new TV app, which Apple announced back in October. The app is meant to be a hub for all of your video content and services. The TV app should replace the Videos app entirely. Apple iOS 10.2 update brings new Camera settings. You can set it so that it will remember your settings from the last time you were in the app; for example, if you were taking a video, the next time you launch the app you’ll be in video mode. There’s also a setting specifically for preserving Live Photo settings, and unless you find this and turn it on, Live Photos will be enabled every time you launch Camera. There are tons of other minor features and improvements as well. The update also brings three new wallpapers. Now pressing the power button five times will call emergency services. You can update your phone by heading over to Settings -> General -> Software Update.